While fumbling around for hours setting up the Dj CUTMAN MySpace, I ran across Superspink’s MySpace. I had heard a collab with Rhodo4 on 8bitcollective, so I was excited to hear what Superspink brought on their own. I was instantly drawn to the sweet anime-style art on Superspink’s page. That allure was quickly overshadowed by the Superspink’s high-energy, electro chippish music with a lot of atmosphere and great production. 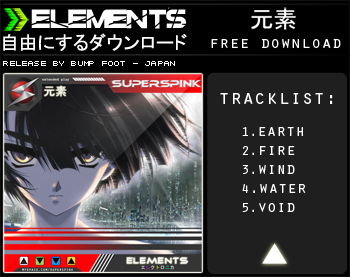 Better yet, Superspink offers two 5-track albums for free download. Very cool. I can’t stop listening to the track “No Noobs Pros Only.” Here’s what it sounds like. 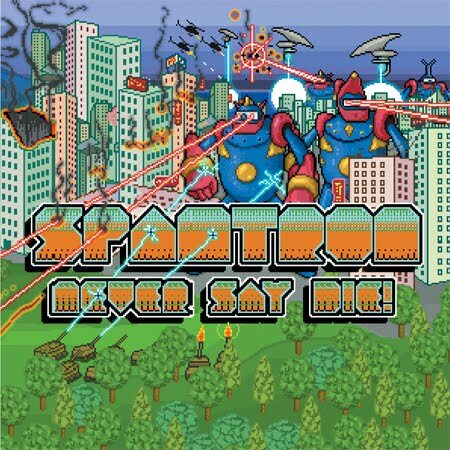 Both of Spamtron’s albums are available for free on his website, iAmSpamtron.com. Scott opens up Boston8Bit’s events, you can see him live by checking out B8b’s upcoming shows page, and you can check out Radio ScotVoid’s releases at his website, radioscotvoid.com.